Post a most creative caption based on the picture given. participants can only submit once per week. 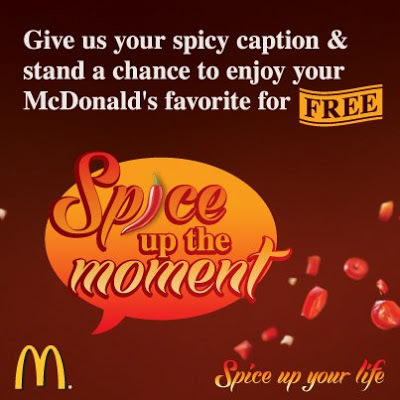 Visit McDonald's Malaysia Facebook fan page for more details.